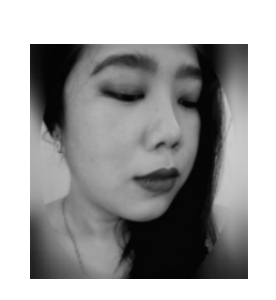 Velvety Matte Look. Moisture Rich Balm - A Matte finish that’s beyond plush. Balm that’s beyond comforting. Our Triple Butter Complex of Shea, Coconut and Mango butters nourishes lips. In 10 collectible, craveable colors. Matte formulas in cosmetics are now becoming an "IN" thing (NARS has just released their Matte Multiple). 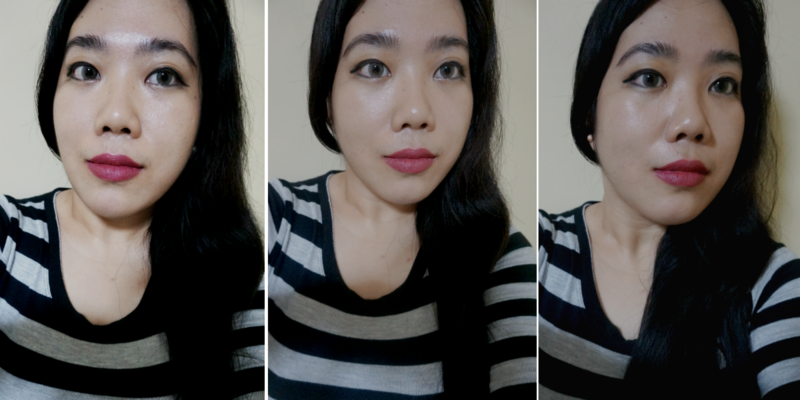 I'm trying out different products to see how they compare and look for those that would work for me. 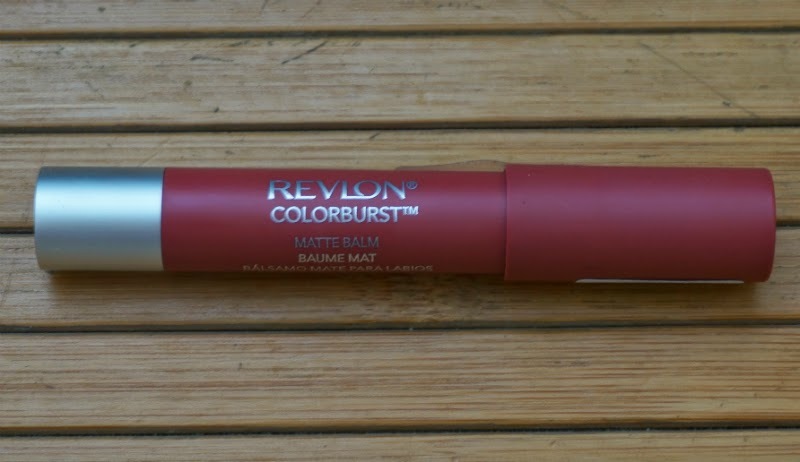 Revlon has released their new Colorburst line with the Matte Balm early this year and I picked up Sultry to test it out. 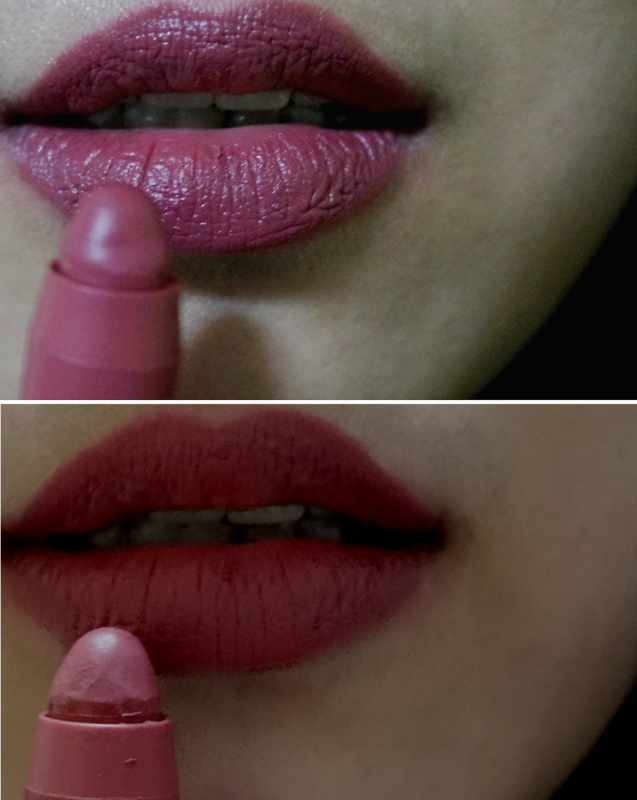 Reading from various reviews online, I figured that the lighter shades from this line can apply patchy on the lips so I went on the safe side and picked up a darker color. Sultry can best be described as a mauvey-terracotta red. The color is not completely red nor completely mauve. It is a bit in between the two colors with a hint of brown. Mauve colors tend to wash me out while red can be a bit loud to wear sometimes. I feel that Sultry hits the sweet spot in between these two colors. 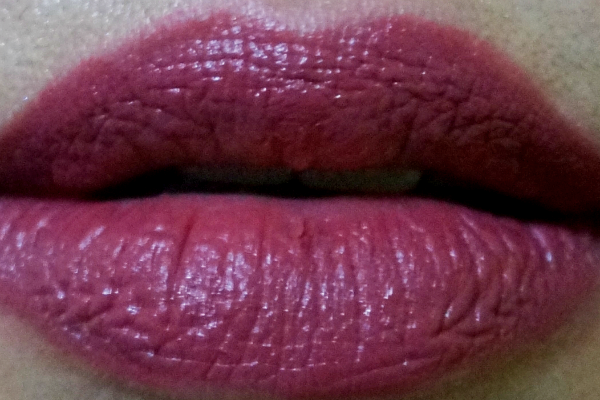 This can be your lips-but-better lipstick but with a little bit of omph. Pigmentation: Good color payoff. Needs a couple of swipes for full, opaque color. Formula: Matte. This feels creamy on the lips upon application and dries to a matte after. Not overly drying. Staying Power: For normal applications, it can stay up to 6 hours. You can dab a bit of powder to make it stay longer. 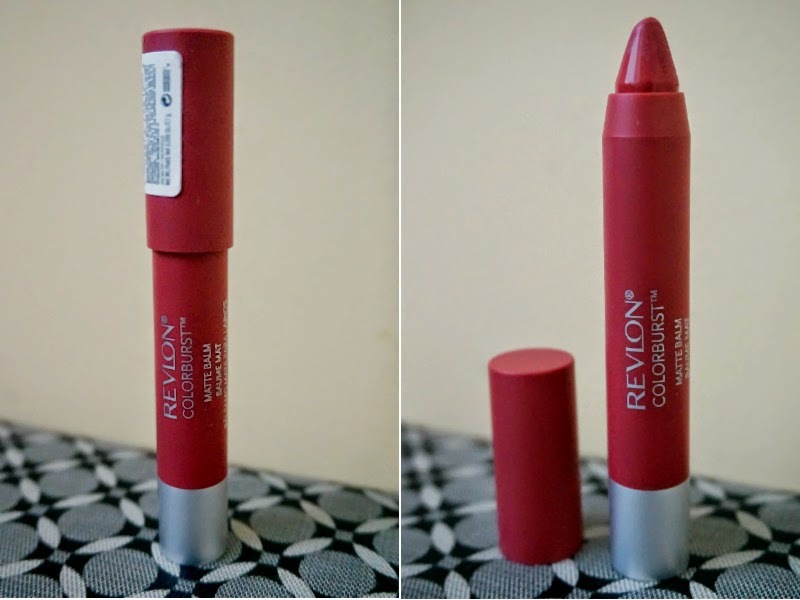 Overall: Revlon Color Burst Matte Balm in Sultry would be a great addition to your makeup wardrobe. 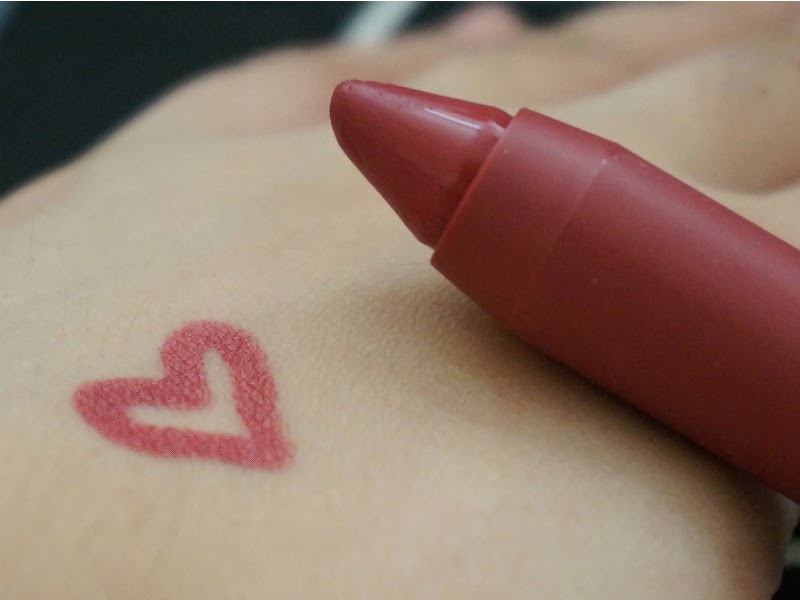 This is a very classic shade that can serve as your everyday lipstick.